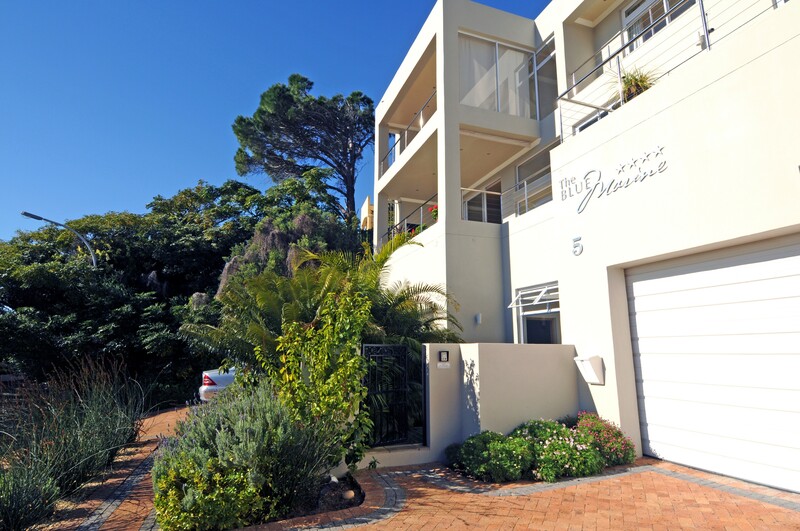 The Blue Marine Luxury Self Catering Apartment is a 4 star graded establishment where the uninterrupted sea views are "food for the soul". 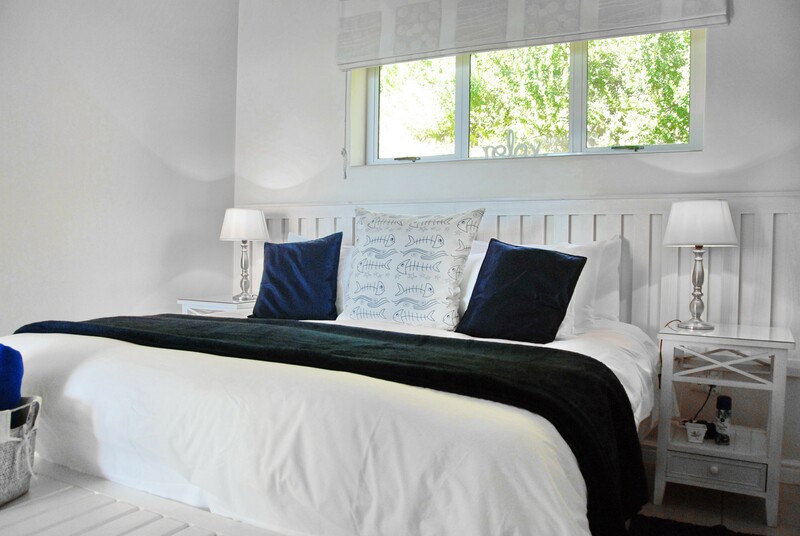 Your host, Lynn Leclercq, has gone the extra mile in every way to ensure that your stay at The Blue Marine will be carefree and pleasurable. Open plan living spaces sleeps 2 adults. In the main bedroom either 1x kingsize bed or twin beds. 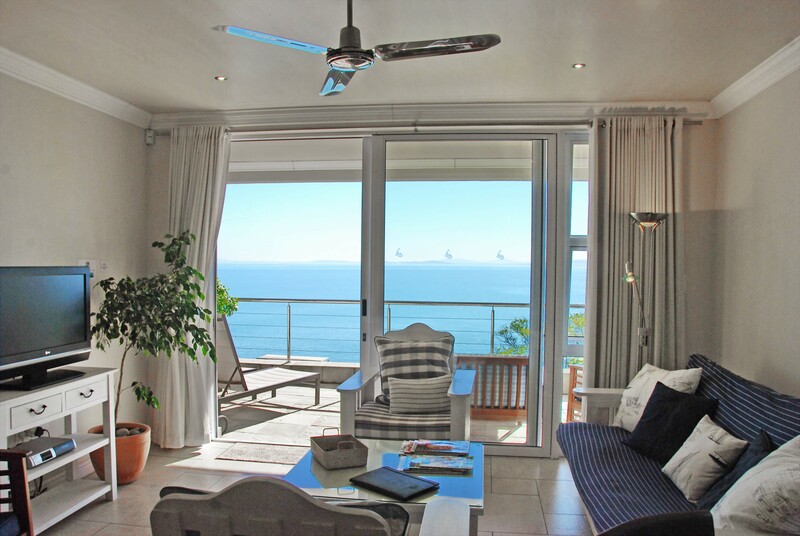 The apartment opens through sliding glass doors onto a spacious patio with beautiful seaviews. BBQ facilities are available on the patio. 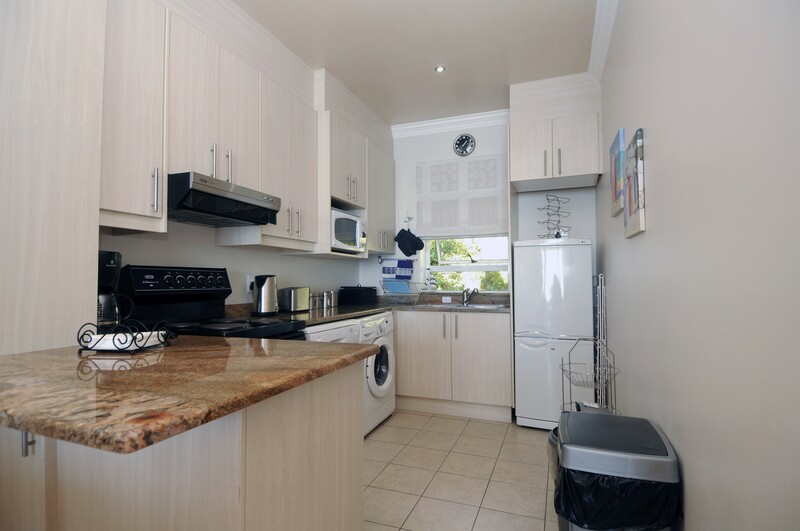 The kitchen is fully equiped with: stove,extractor fan, fridge/freezer, microwave, washing machine, dishwasher, cutlery and crockery. 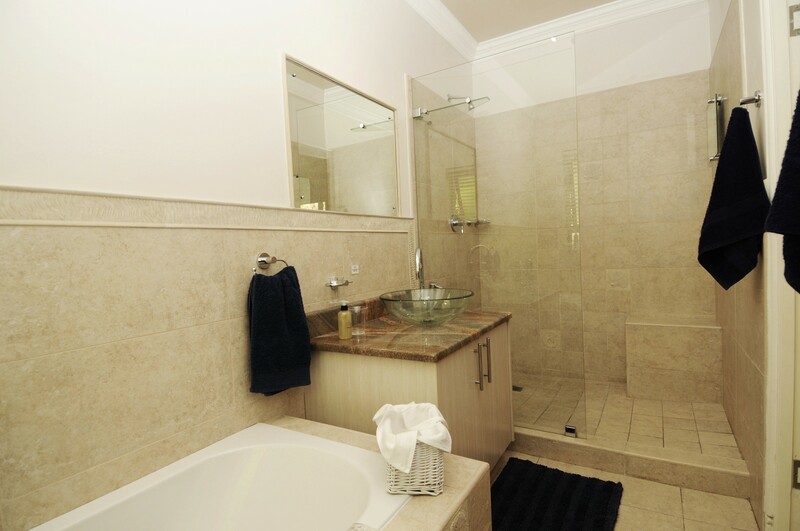 The bathroom has an extra large shower and separate bath (please note currently due to water restrictions the bath plugs have been removed), flush floor to ceiling glass. Granite tops and glass basin. 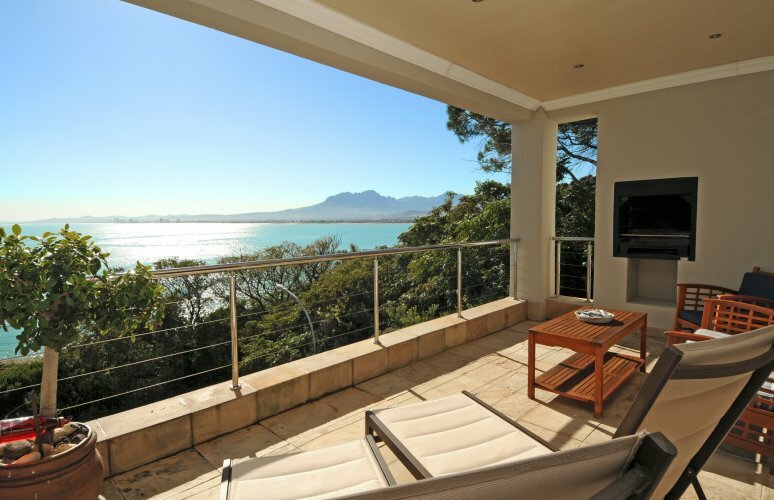 The patio has magnificent sea views with loungers and patio furniture to enjoy magical sunsets onn your private patio. Built in Jetmaster BBQ wood burning or charcoal.